Second, the live data stream is fully injected.Ali CloudThe Shanghai Live Broadcasting Center will be distributed by the live broadcast center. The overall performance indicators fully meet the live broadcast requirements of 5G+8K for major events and major events. The third is the live broadcast for cloud-based peer-to-peer networking, with 5G end-to-end systems and multiple cross-overs. The province's dedicated line constitutes a data transmission distance of up to 400 kilometers. During the period, it overcomes the difficulties of connecting 5G network equipment and broadcasting 8K equipment, and the existing network environment is complex. On the same day, in Beijing, which is more than a thousand kilometers away, China Unicom's 5G+8K technology was also recognized by the Beijing Winter Olympics Organizing Committee. 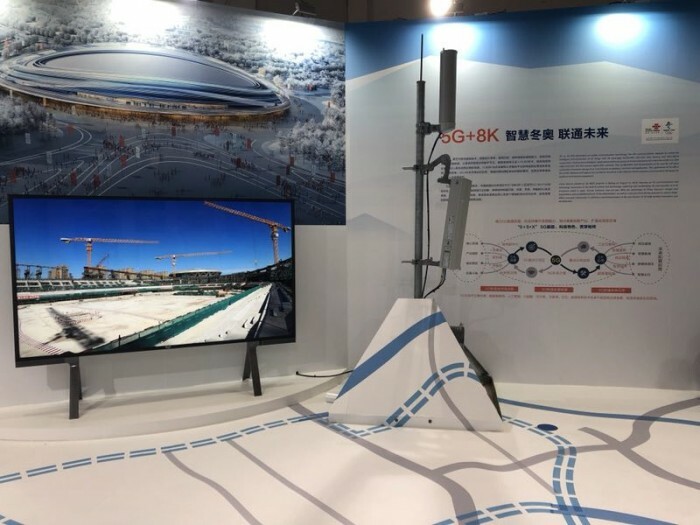 At the International Winter Sports (Beijing) Expo in 2018, China Unicom successfully completed the live broadcast of the 5G+8K field. With 5G transmission, the construction of the “Ice Ribbon” (Beijing Winter Olympic Speedway) was displayed at 8K. Super clear TV screen. The success of this live broadcast not only marks the first implementation of 5G+8K technology application in Beijing, but also demonstrates China Unicom's strong communication service strength, making people officially 5G technologyCommercialFull of imagination, there are reasons to expect the wonderful performance of 5G+8K technology in the 2022 Winter Olympics. 8KvideoThe resolution is 7680 *4320, four times higher than 4K video, and the display is more vivid and vivid, which will improve the quality of the picture and user experience. China Unicom's 5G end-to-end solution will provide a strong and stable network security capability. Under 5G network, the theoretical maximum download rate is 20Gbps. At present, the single terminal download rate is 2.3Gbps, which can ensure that 8K (300Mbps) video signal transmission can be achieved. Extension function. With strong technical strength, China Unicom also demonstrated two application areas during the 5G+8K live broadcast of the Yunqi Conference. One is 8K live broadcast and on-demand for home entertainment consumption; the other is to provide more industries for the masses. Application scenarios, such as 5G+8K teleconsultation. 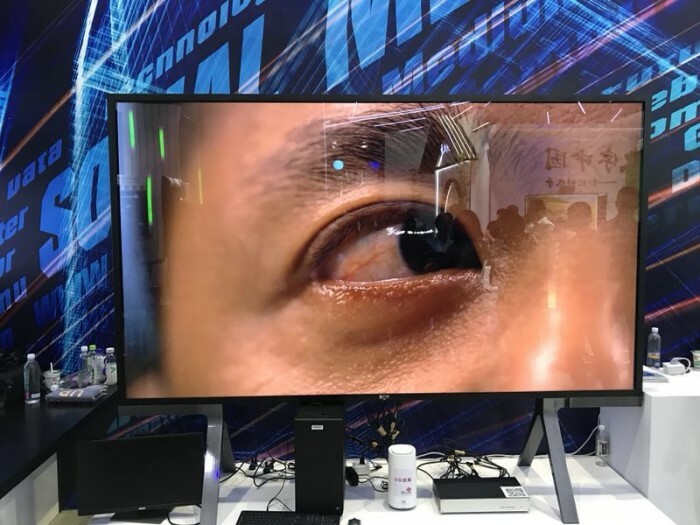 In the live demonstration session, the professional 8K camera was used to capture the patient's eye, and the real-time encoded 8K video was transmitted to the Ali Shanghai Live Center through the China Unicom 5G network and inter-provincial line, and then the 8K video was pushed to the Shaoyifu Hospital affiliated to Zhejiang University. The patient is remotely consulted by an ophthalmologist through 8K Ultra HD video. 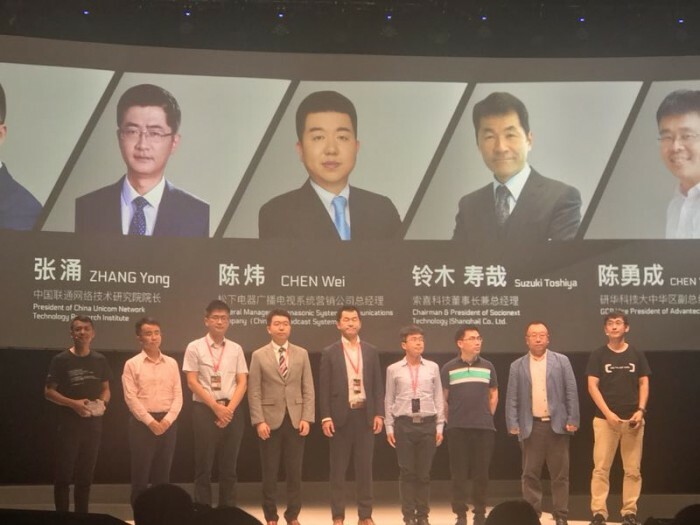 During the Yunqi Conference, China Unicom and Alibaba Cloud jointly announced the official establishment of the 8K Industry Alliance. As one of its important member units, China Unicom will take the opportunity of “5G+8K" as an opportunity to continuously promote the exploration of 5G+ video innovation business, integrate innovation results, incubate commercial-grade applications, enhance product maturity, and promote 5G+. The scale of the video application scenario is deployed.